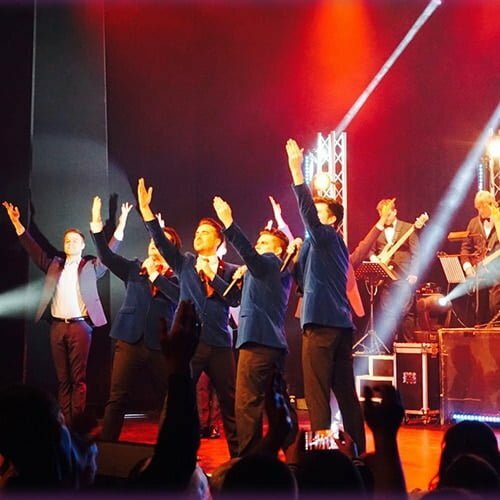 A night with Frankie’s Guys is a truly wonderful celebration of the music by the legendary Frankie Valli and The Four Seasons. 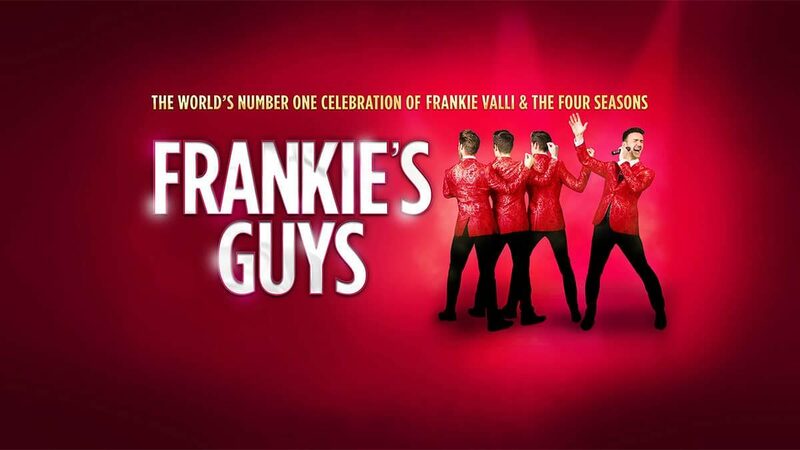 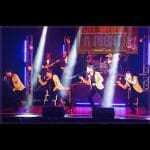 After five years of touring the UK and countless global performances, Frankie’s Guys have earned themselves the title of the world’s number 1 celebration of Frankie Valli and the Four Seasons and they certainly are the real deal! 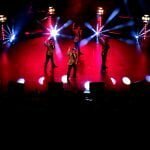 Singing for TV royalty and wowing the crowds at celebrity soirees is a weekly occurrence for this vocal super group. 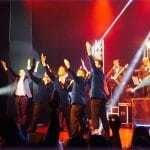 Loose Women’s Linda Robson said “these guys certainly know how to entertain and gave my guests the best night ever”. 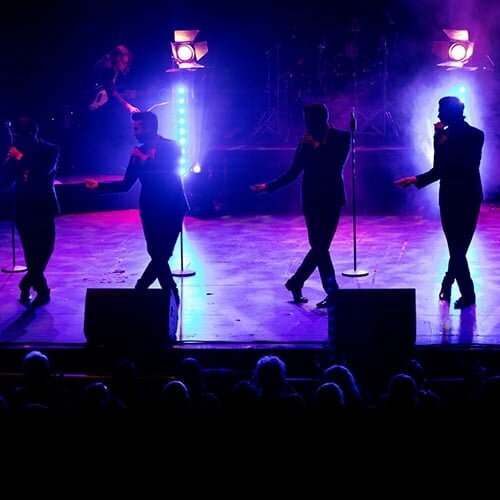 The show features four leading men direct from London’s West End, several of whom have toured with the global smash hit musical ‘Jersey Boys’. Charming, cheeky and extremely charismatic, Frankie’s Guys are the epitome of great live-entertainment. 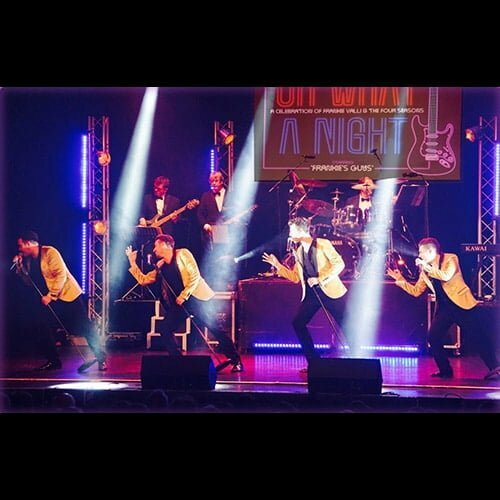 Join the guys and their incredible band for an unforgettable night on which they will take you on a nostalgic trip down memory lane, performing timeless classics such as Big Girls Don’t Cry, Lets Hang on, Walk Like A Man, Sherry, Dec 63 and many many more.